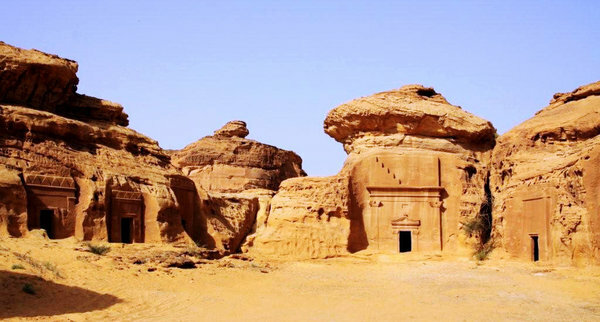 During a trip to Saudi Arabia, Chris Wright visited Madâin Sâlih archaeological site, about a four-hour drive northwest of Medina. He had been drawn by its Petra-like ruins. 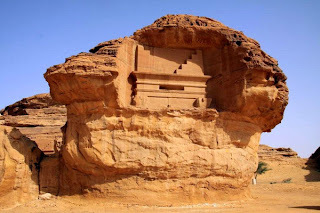 Madâin Sâlih encompasses the largest preserved remains of the Nabateans, an ancient people who settled northern Arabia, south of Petra in Jordan. The site contains monumental tombs and wells carved into the sandstone dating from the 1st century BC. 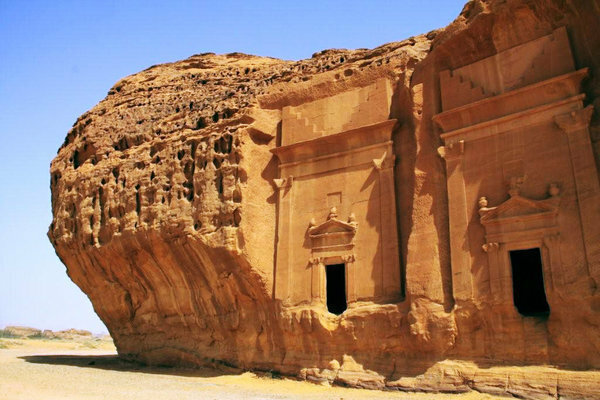 It owes its remarkable state of preservation to early abandonment, arid climate and lack of pillaging and reuse.